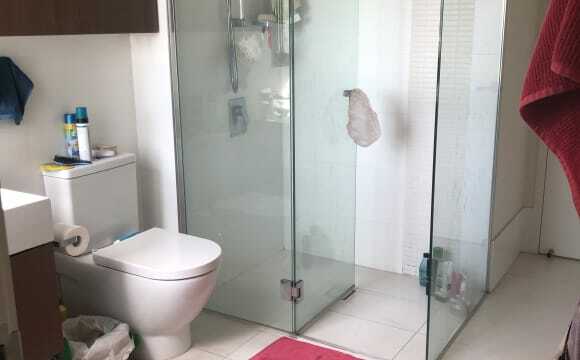 Private Bedroom with private/own bathroom with bath. Walking distance from Northgate Train Station - Approx 5 minutes. AIR CON and ceiling fan in room. Awesome pool which is great all year around, house is fully furnished - Bedroom can be somewhat furnished or un-furnished. Plenty of storage as there is an entire spare room, sun room and enclosed storage under the house of the entire floor. Upper deck and room under deck also to spend time having a beer or knocking back. $220 per week consists of $200 rent and $20 that goes towards bills, this to date has covered everything. This includes Electricity, Gas, Unlimited NBN, Pool chemicals (Owner pays maintenance), Netflix, Stan, Spotify. House includes fully furnished lounge, sun room, potentially spare room, deck, BBQ, pool equipment, a plant or 8 and a few more things anyone mid 20's would own. Fully furnished, ground floor flat in good condition barring some non-vital maintinence issues. Potentital roommates must be LGBTQI and disability friendly. - 1 minute walk to friendly, well-stocked cornerstore, open late. 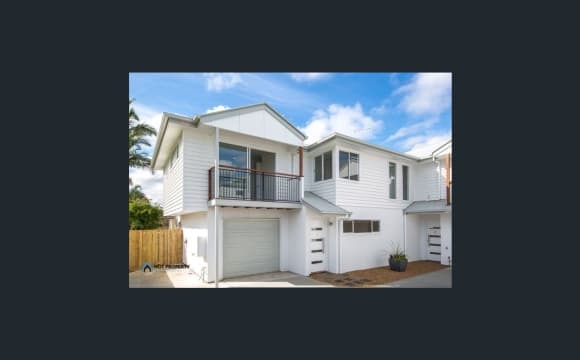 - 5 minute walk to Northgate train station, one stop away from a Woolworths at Nundah, 2 stops away from Toombul Centro. 18 Minutes ride to Central station. - $500 Bond. Utilities are around $60 each per month between electricity, natural gas, and hot water. $30 each for unlimited ADSL2+, but NBN HFC should roll out in May. - Rent is paid Fortnightly, for $280 per fortnight. 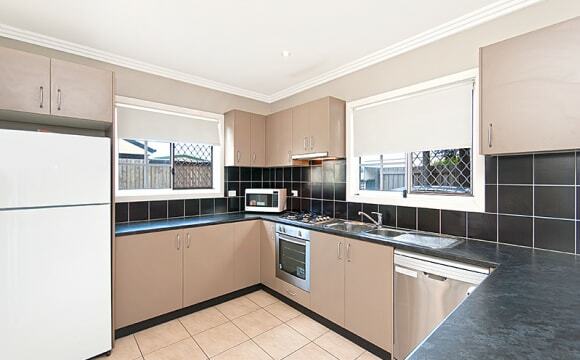 - Fridge, Gas oven/stovetop, Microwave and Washing machine. Hey everyone, welcome to our home. Everything you could ask for! 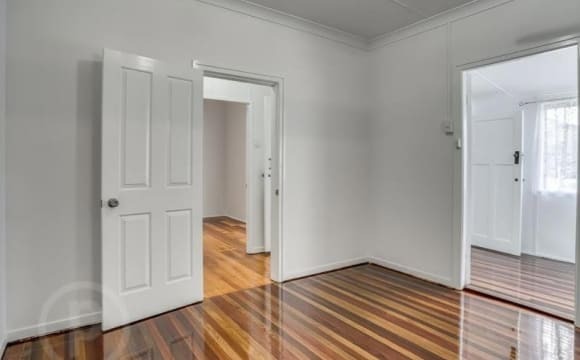 - power and water bills, NBN internet, Foxtel on main TVs, Netflix and Amazon access, professional cleaner fortnightly and more - all included in your rent. Our home is modern and fully air-conditioned with a private tropical garden at back. On the second floor of the home, offers a spacious deck with outdoor dining setting ready for your use. 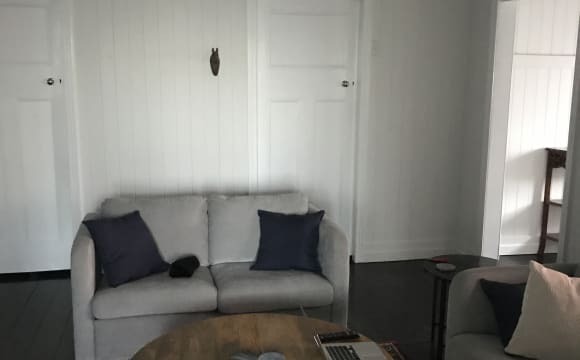 Our new housemate will be able to use our shared kitchen, and two living areas - both equipped with Foxtel, Netflix and unlimited highest speed NBN. Also located on the second floor is our clean and tidy shared bathroom (Share with myself- Melanie). In addition to this we also have a professional cleaner, Bill, who comes and cleans the whole house every fortnight, however we still clean as we go eg dishes etc. The lower floor features a second living room, bathroom/ laundry (new appliances) and two bedrooms, one of which will be yours. 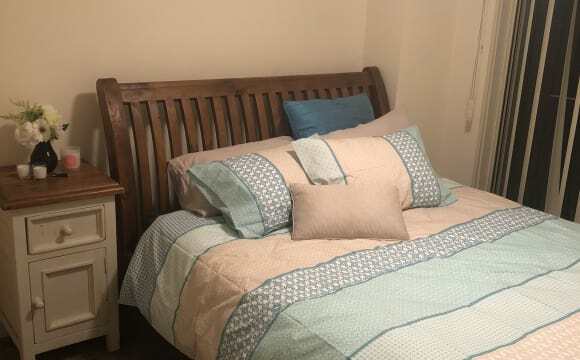 (5 bedrooms in total in our house) Your room is currently furnished with bare essentials which you can make your own or you can bring your own bedroom furnishings if you wish. Your room is key lockable internally as well a key for the external door leading to side of house. There is plenty of on-street parking and only an 8 minute walk to Northgate Train Station - trains run every 5-10 mins as this is a main stop on all train lines. We are lucky to be situated in a quiet neighborhood, with friendly neighbours, spare block of council land next door and a beautiful park across the road alongside the creek. All bills included, comes with a Foxtel play, Netflix and Stan account linked to the TV. 1km from Northgate station which has an express line to Central. Its private, has inside/outside living areas. Bedrooms are separate from living/ kitchen area, as they are upstairs. The courtyard faces north-east, has breezes, is leafy and shady; it is reached by two sets of sliding doors. All the downstairs windows/ doors have crimesafe metal screens. 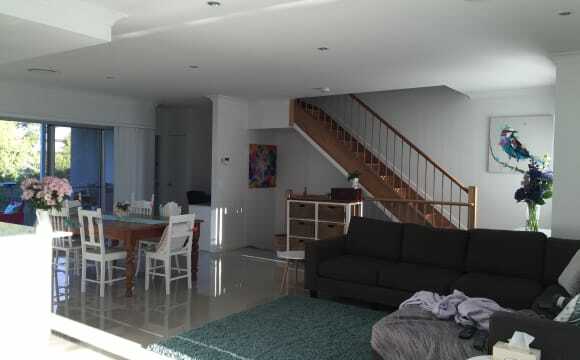 It is close to Nundah, Clayfield and a 15 min drive to New Farm- theatres, cafes, Powerhouse. Chermside Pool is 3 kms away. Parks are close by. It has wi-fi and Netflix. Room has day bed and desk if you need. Room has walk in wardrobe and ceiling fan, great lighting. Whole house furnished. Pets are allowed but would need to be approved by real estate. NBN in house, great speeds both wired and wifi. Playstation and VR set up for parties! Netflix and Stan shared in house. 10-15 minute walk to train station where you can get express trains to the city in 12 minutes! Nundah Woolworths just down the road - really close to DFO and Airport (no loud planes though!). Nundah Living! 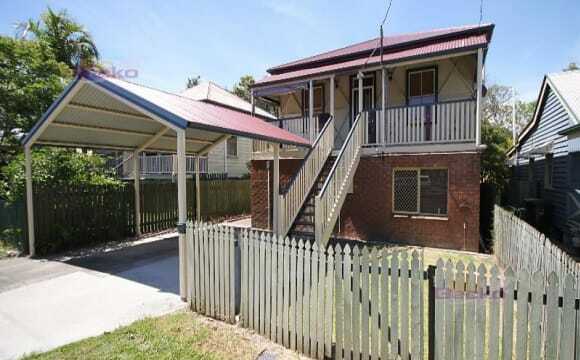 There is currently one double room available in a spacious three bedroom house in Nundah. The room would be suitable for a single or a couple. The bedroom comes with (optional) good quality beds and mattresses, sheets, bedside tables and tallboy, it features a fan and is fitted with new air-conditioning units. The house is fully furnished, air-conditioned, has a large living room, kitchen and laundry facilities. Outdoors there is a large undercover deck, gym and a large, grassed shady yard. The house is clean and tidy, and has a real ‘homey’ feel. 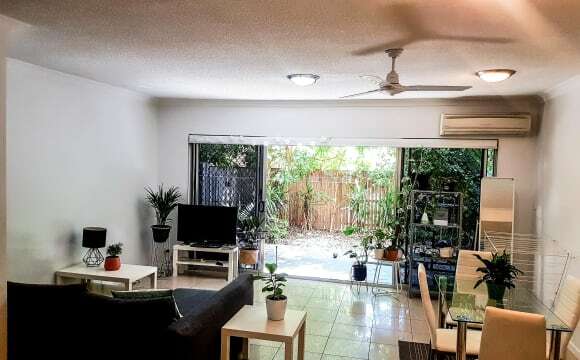 Walking distance (400 metres), to Nundah Village where you’ll find an array of shops including grocery, retail, food &amp; drink, off-street parking readily available, 400m to train, 10mins to Brisbane CBD and right beside Brisbane airport. I'm an easy going, self-employed, kiwi male who loves to have a good laugh. I'm looking for an equally easy going, fun housemate/s; someone to have a yarn and a beer with at the end of the week. I have a small (very friendly) dog on shared custody, as per pictures ;) If you’re interested, give me a call and we can arrange to meet :). 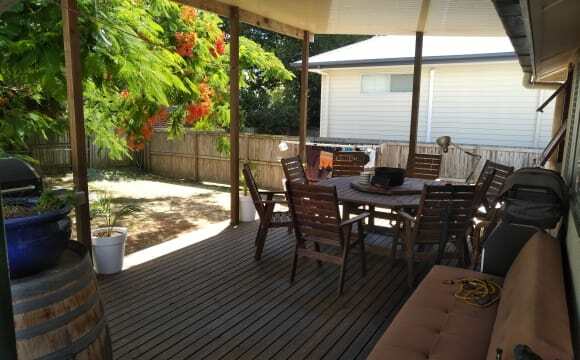 The house is a high set Queenslander stylehouse in very good condition. Has a new kitchen with gas stove. Its a 2 bedroom house but has 2 extras small rooms that can be used for a study/storage or anything really. I used one for a small workout area. Has fans in main loving area but not bedrooms. Bathroom has been updated but has that old style look. Toilet and bathroom will be shared. Has a larger drive way with plenty of parking room. Wifi will be included in rent, Have a spare double bed can be furnished or unfurnished. Room available in a spacious clean and neat apartment with modern appeal. Kitchen is fully equipped. Lounge room features a smart TV and large lounge. Share a very clean bathroom. Laundry is has good appliances This is a no drama, no parties household. It is relaxed; uncomplicated living. No clutter. The room is a neatly furnished single room with a comfortable single bed - a desk, lamp &amp; rug. Room has built ins. Room can fit a double or queen if you have one. 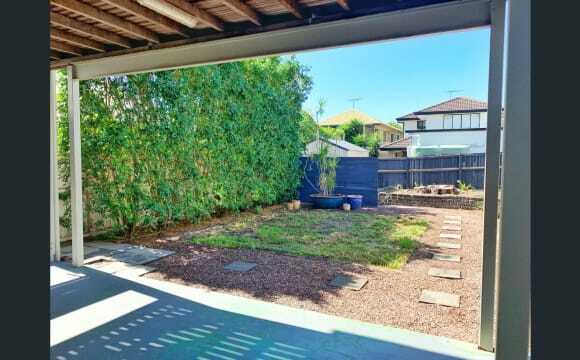 Close to the airport, DFO, Nundah Villiage, Toombul Shopping center and a 24 hour Woolworth. Property backs onto a house reserve. Nice outlook when coming home. Share with a very clean warm independent professional male who works full time. You must be working - self reliant and must be clean and tidy. 2 WEEKS FREE RENT 4 THE RIGHT APPLICANT. 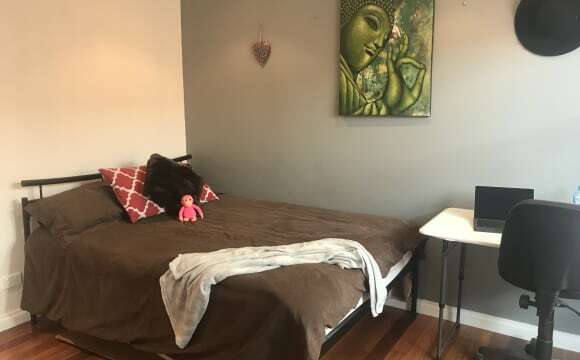 Positioned in the heart of Nundah (2 minute walk to the train station and Nundah village) is a Master Bedroom (furnished or unfurnished) with your own private second room (can be used as an office/study), walk in robe and your own bathroom/toilet. Unfurnished Room available now! Spacious room with mirrored built wardrobe. Own bathroom with large shower and vanity. Nundah village is a 3 minute walk away, 5 minutes to the train station. Toombul shopping centre is also close by. Air conditioning in the loungeroom, gas cooking, furnished (but happy to accept your furniture as well). Plenty of car parks available in the apartment block with a secure car park if preferred. Swimming pool in the complex. 2 WEEKS RENT FREE FOR THE RIGHT APPLICANT: Situated in the heart of Nundah (2 minute walk to the station and Nundah Village). Bedroom + own office/study area, shared bathroom/toilet. Futon bed available.